Werner fiberglass extension ladders are ideal for homeowners and contractors with hard-to-reach projects. 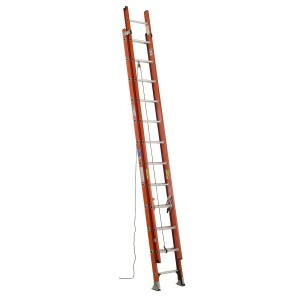 This 32′ adjustable ladder has non-conductive rails, making this ladder safe for working near or with electricity. 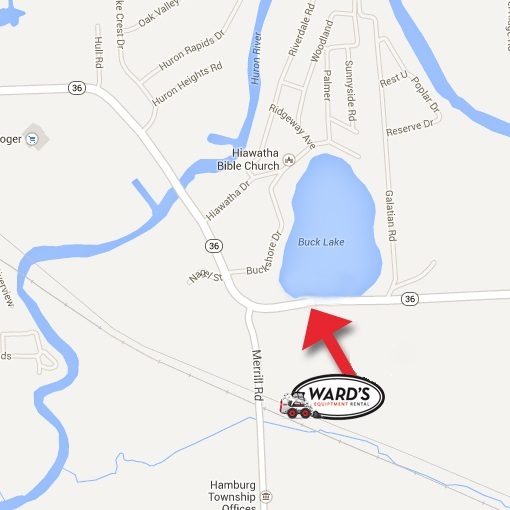 This extension ladder is very durable, long-lasting, and is rated for up to 300 lbs. 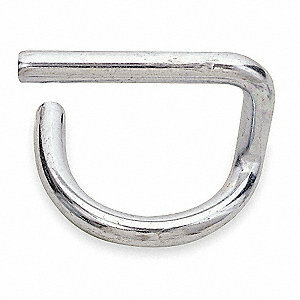 For added safety, Werner has developed an exclusive twist-proof rung joint, the rungs are slip-resistant, and the side rails are interlocking. The dual-action feet can swivel and flip for use on many different surfaces. The base and fly sections also separate easily to allow use of the base section as a single ladder. 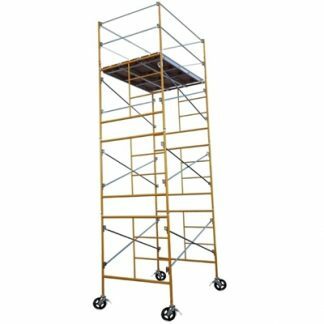 It has a smooth and easy-to-use operating pulley to quickly change your desired height. 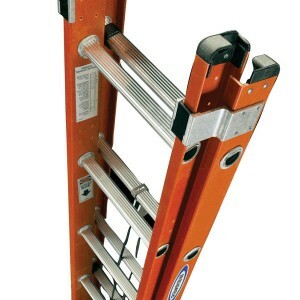 This ladder is constructed of fiberglass and aluminum and is therefore lightweight and easy to maneuver.